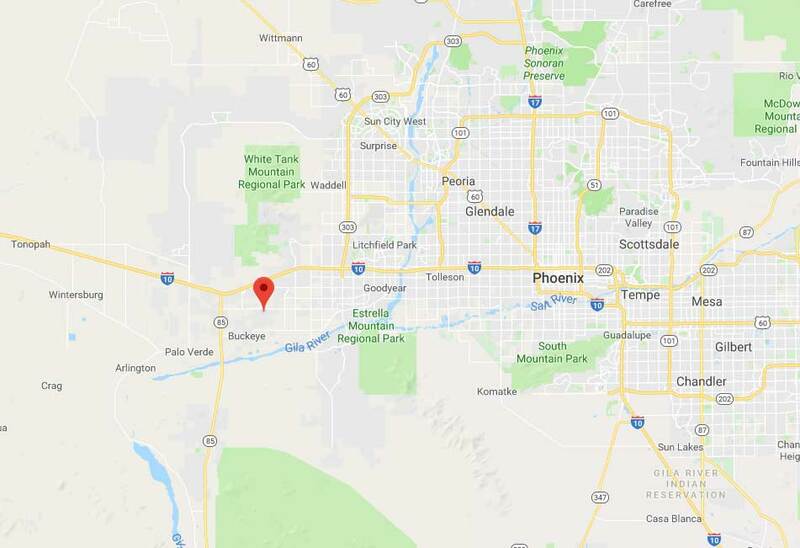 Garage Door Repair Buckeye, AZ | Replacements, Repairs & Maintenance! 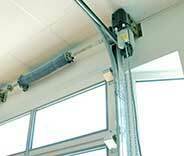 We're the repair experts to call if you're having any type of issue with your automatic garage door system. 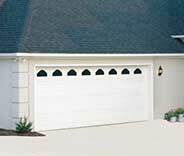 Garage door repair in the Buckeye area has never been more convenient, reliable and inexpensive. 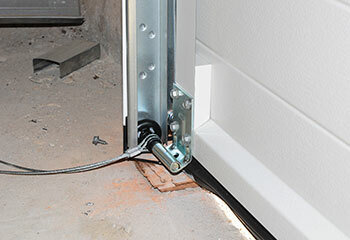 With more than ten years’ experience in the field and familiarity with garage door component models from all the major manufacturers, there’s not much our expert team can’t do when it comes to overhead doors. With service available seven days a week and a focus on customer satisfaction, we're here to help. Don't worry. Whatever problem you're dealing with, our team can solve it. Here are a few of the work projects we completed lately. A recent spring replacement job, this time part of an extension system. Read the summary here. 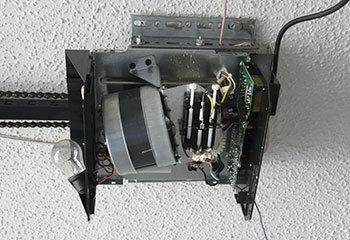 Mr. Cunningham couldn't get his door opener to work and called our company for assistance. Read all about our visit here. 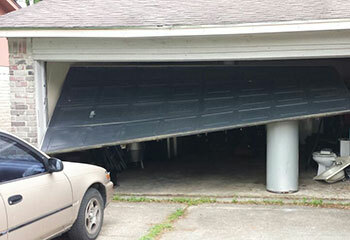 Mr. Fields' garage door was knocked off track when he backed into his garage. Read more about our visit here. Mr. Medina called us for help when his garage door would not open. Read all about our repair here. 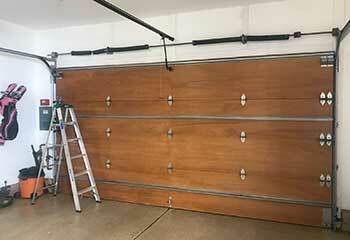 I was worried about the cost when my garage door became unbalanced, but you guys had it fixed for a fair price and it was done so fast as well! Couldn’t be happier. I’m happy that you were there to help us when our garage door got stuck. Your technician was very friendly and he managed to solve the problem much faster than I expected. Thanks again. I don’t know what I would have done without you. Thanks for coming out so late to fix my garage door and for doing such a great job at that, I really appreciate it.